Holland Ticket Services offers a variety of leisure activies for Incoming tourism. 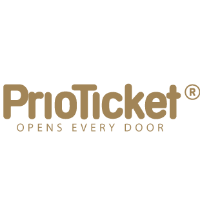 We are specialised in on- and offline ticketing providing the largest selection of museums and attractions. 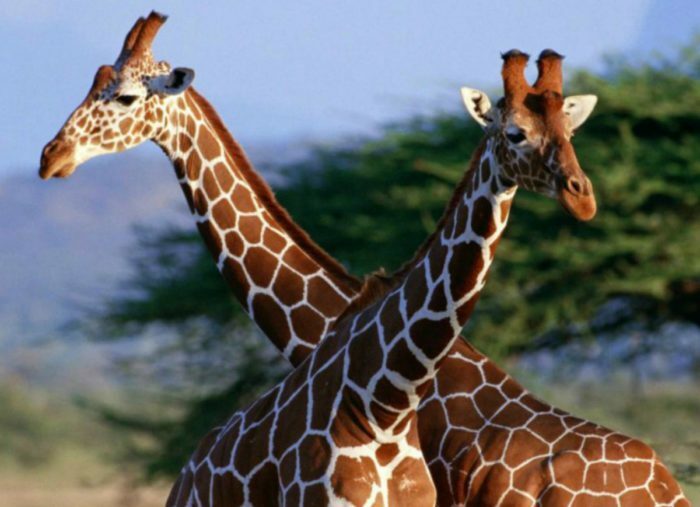 With over 20 years of experience in the tourism market, we share our knowledge and develop new products with partners through our B2B channels. 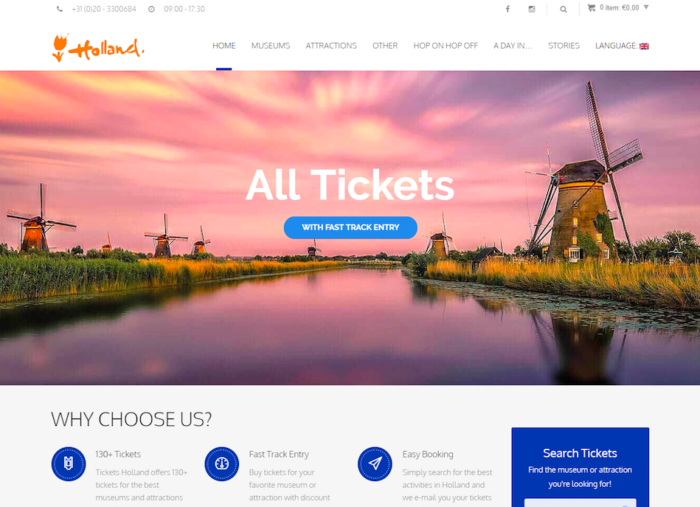 Holland Ticket Services is a marketing partner for museums and attractions and a partner for all related leisure activities both for the B2B and the B2C market. We offer two international online platforms for ticketing: todoholland.com and tickets.holland.com. 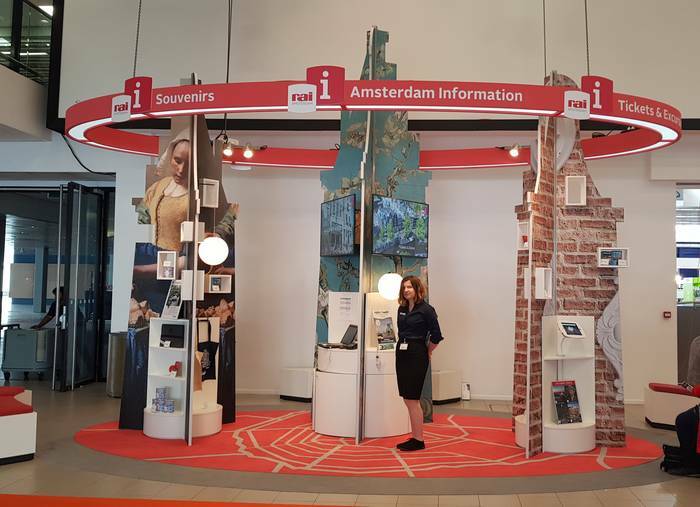 We have a close co-operation with the Dutch Tourist Board, RAI Amsterdam and Passenger Terminal Amsterdam. Our team is creative, offers professional service and has a full focus on the leisure market.